I struck a vein of precious books along my shelves this month. 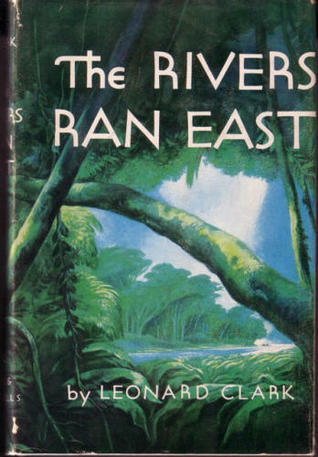 The first nugget is Leonard Clark's The Rivers Ran East. Clark is arguably the greatest explorer of the 20th century, an accurate naturalist, and unique, refreshing writer. He didn't question situations; he just charged ahead with nothing more than open eyes and the shirt on his back, overhanging a secret belt like batman.